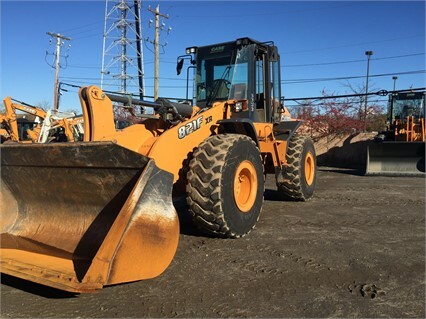 Due to the popularity of our wheel loader maintenance blog, we continue our series of blogs covering maintenance tips for heavy equipment. 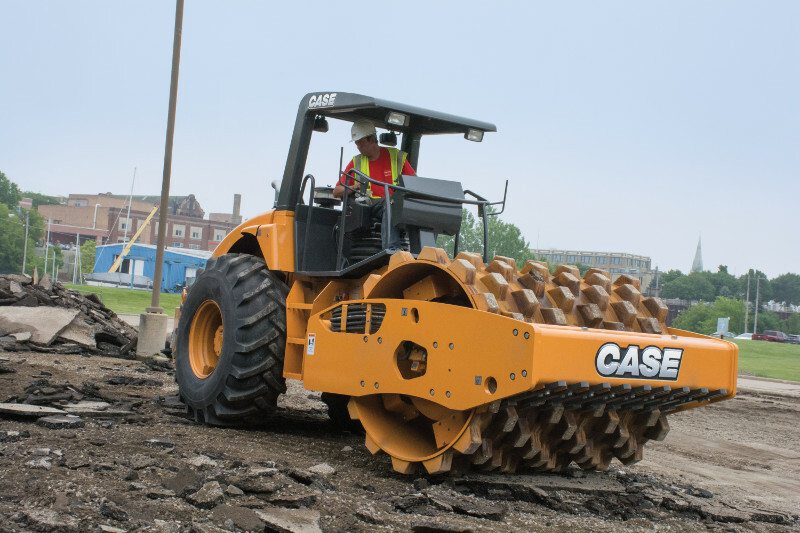 The goal of this series is to save you downtime and repair expenses by helping to keep your team informed regarding proper maintenance of your heavy machinery. 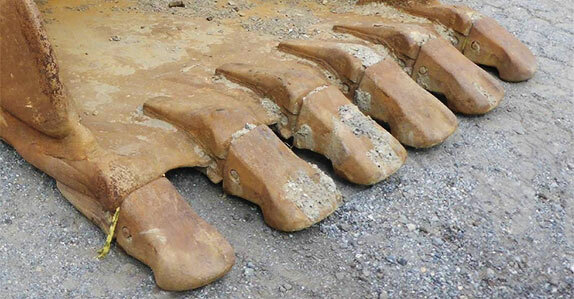 Next in this series: excavator maintenance. These maintenance items should be performed consistently, and proper records should be recorded. 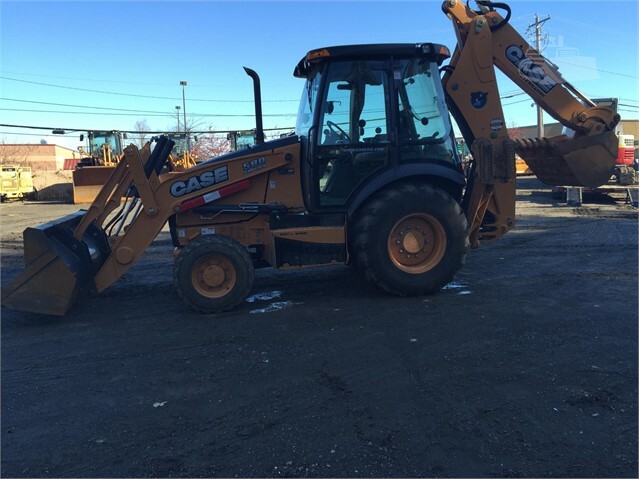 This information is invaluable when going back to evaluate your machine’s service life, and it can also help you to get maximum resale value in the event you choose to sell your excavator. One of the easiest and best things to do is to ensure proper training of your operators and to ensure that all safety measures are followed. 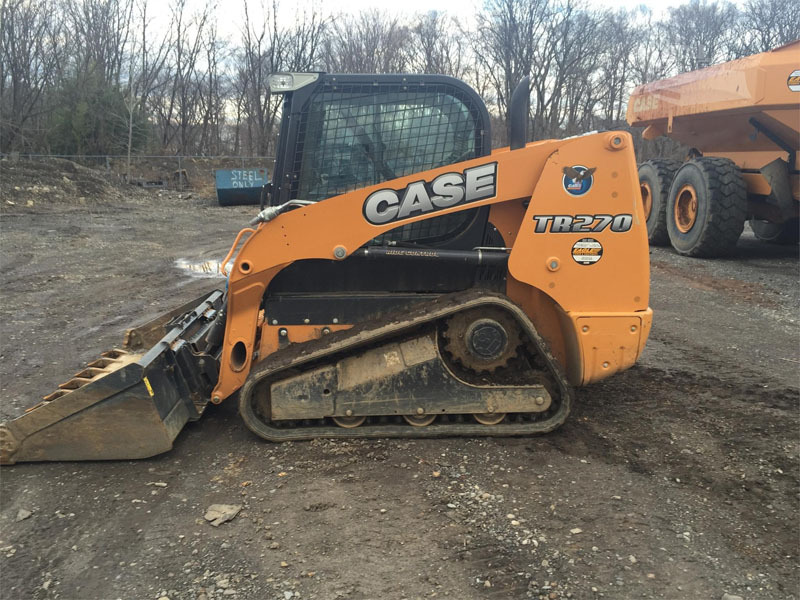 Poor training can result in a variety of issues such as overloaded buckets and undercuts (where an operator digs out the ground beneath the excavator tracks), which can cause serious damage to the machine and put the operator in harm’s way. 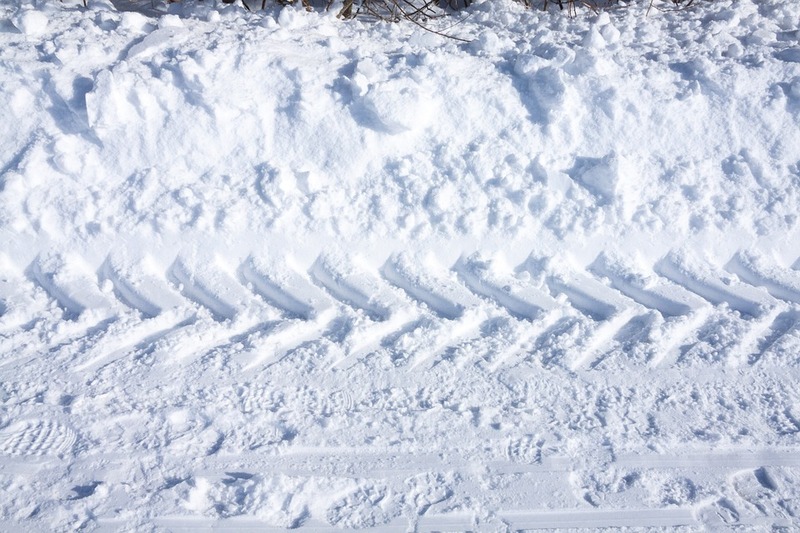 Always be sure that your undercarriage is in great shape throughout operation, meaning that your track tension is not running too loose or too tight, and that dirt and debris are cleaned out of the tracks and always follow proper digging procedures. These are just a few helpful tips we’ve gathered over the years. If you’d like to learn more, have any questions, or require service and repairs for your excavator, be sure to call the experts at Eagle Power & Equipment via our numbers below. 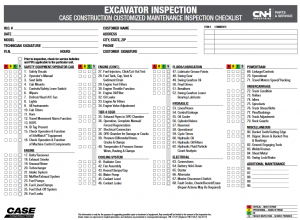 You can also find additional resources, such as our maintenance charts for excavators, on our website.